Packing winds of 165 m. p. h., Hurricane Andrew reached landfall in southern Florida on Monday, August 24, 1992. Only the third category 5 hurricane to hit the United States, Andrew caused 26 direct fatalities and $26.5 billion in damage as it moved through the Bahamas, Florida, and Louisiana. Andrew was the costliest Atlantic hurricane in U. S. history prior to Hurricane Katrina in 2005. Among those whose lives were impacted by the storm were 26 Johnson Controls World Services employees who were providing operations, management, and maintenance for the U. S. Customs Service’s information center in Richmond Heights, Florida. Half of the Customs Service Project’s workers were left homeless. 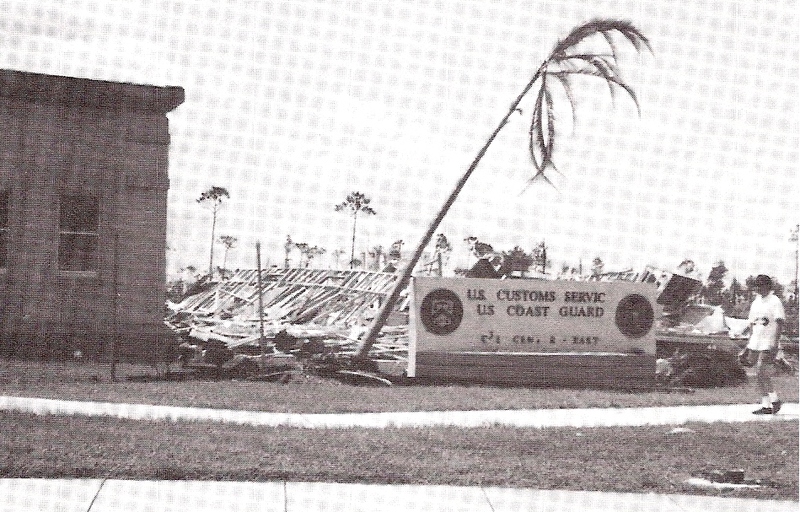 The storm caused major damage to the Customs Service’s building as well. Employees at the company’s Miami branch office in Hollywood, Florida were also hit hard by Andrew, as more than a half dozen of them had their homes damaged or destroyed. 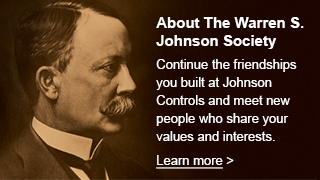 Almost immediately after the storm passed, offers of help from Johnson Controls employees across the country began to pour into the Miami branch office. Branches as far away as Cincinnati, Indianapolis, and Hartford, Connecticut called with offers of assistance. 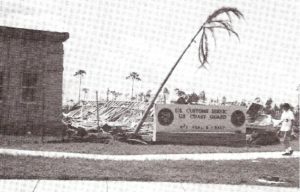 The branch offices in Tampa and Orlando, as well as the Tampa battery plant, sent food, water, clothing, generators, and other much-needed supplies. The company’s Plastics Technology Group donated 35,000 bottles of water for the hurricane victims in Florida. World Services headquarters in Cape Canaveral held food drives, established an employee support trust fund, and offered other forms of assistance to the Customs Service Project workers; these were but a few examples of the relief provided to the company’s hurricane victims from their fellow employees. By early September, workers displaced by Andrew had found temporary housing with coworkers, friends and relatives.